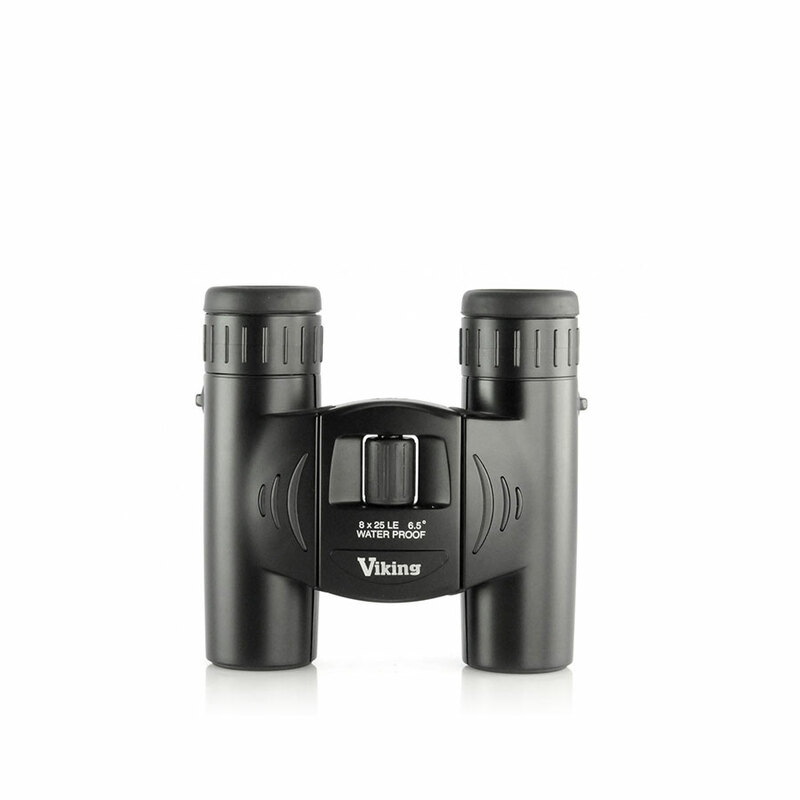 We have a large range of binoculars available to suit a range of budgets and requirements. 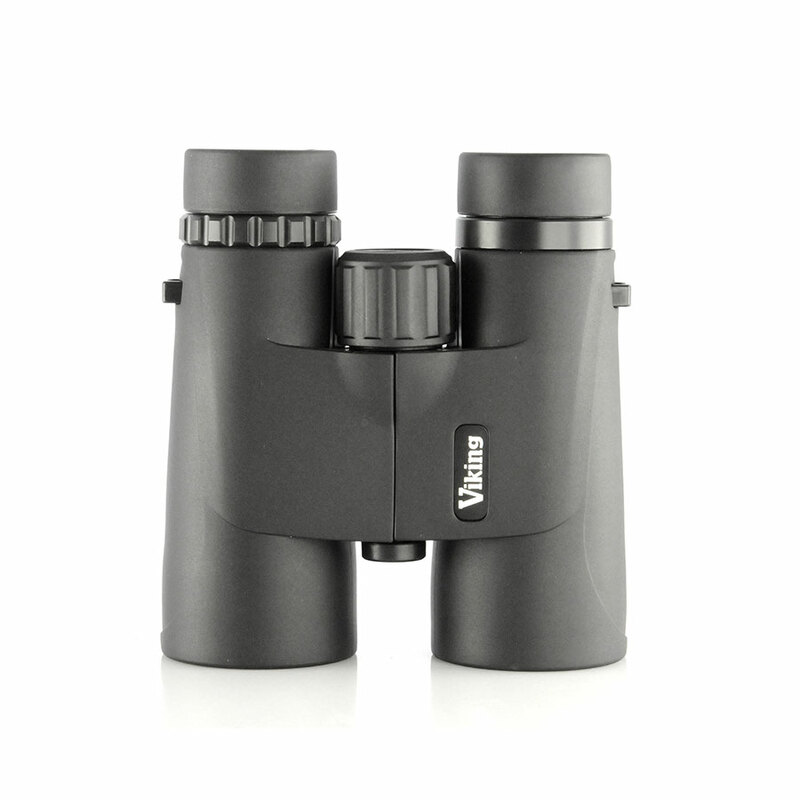 Every item in the Viking range is manufactured to the highest standards of quality and reliability and is then subjected to a stringent quality control inspection by our own staff before despatch. 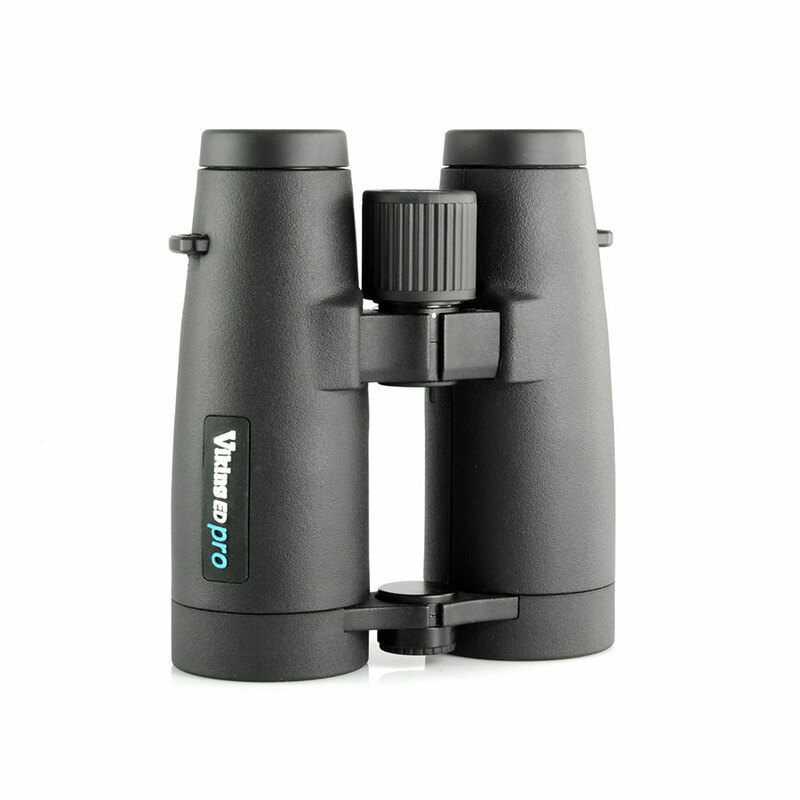 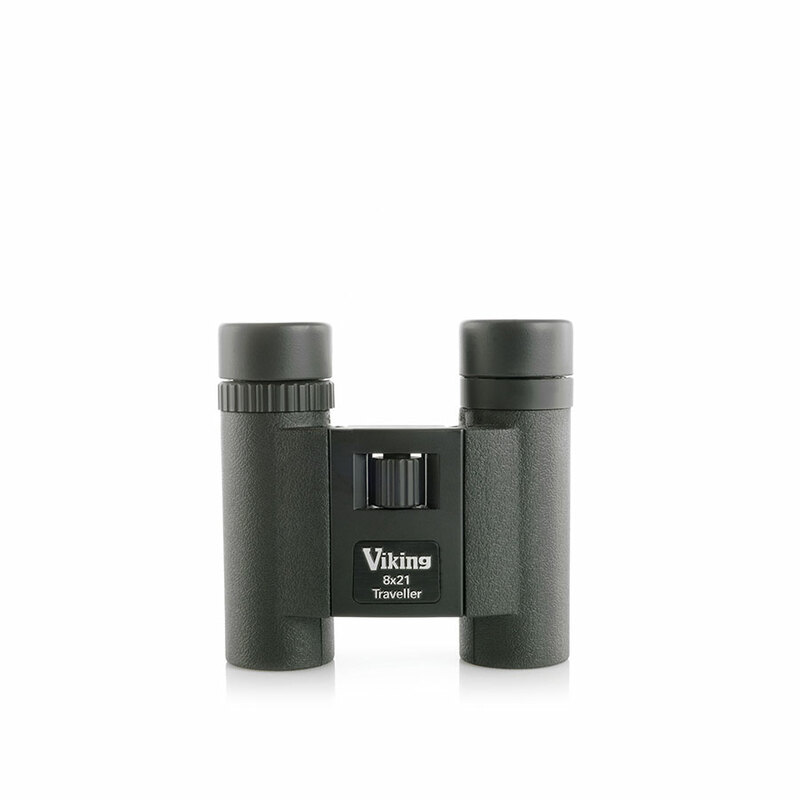 You can therefore purchase in complete confidence and in the knowledge that your new binocular, telescope or accessory is in perfect working order. 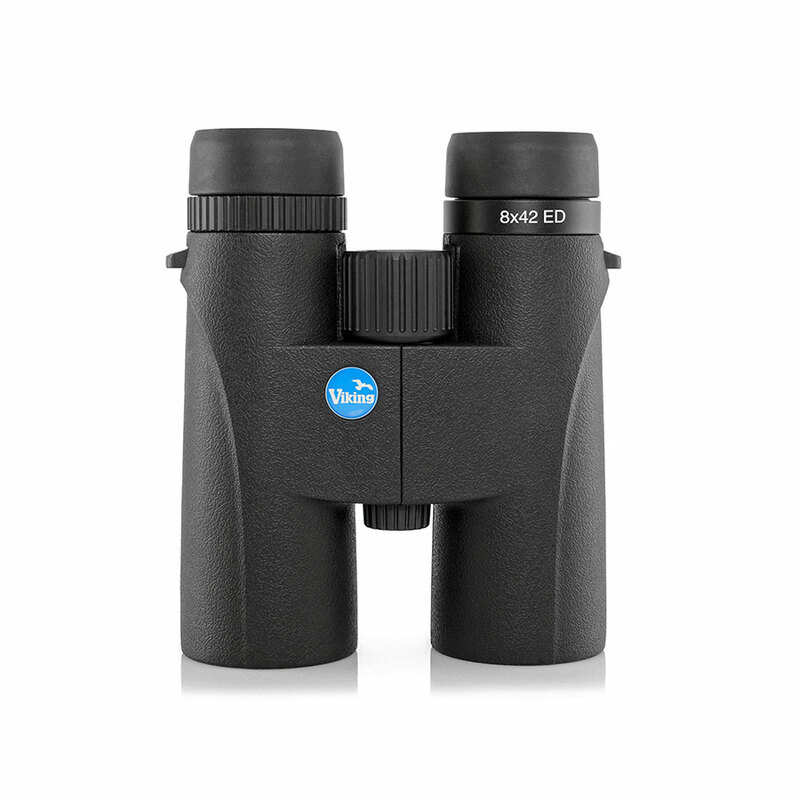 This premium model enables you to capture nature in amazing clarity and detail with clear and neutral colour reproduction. 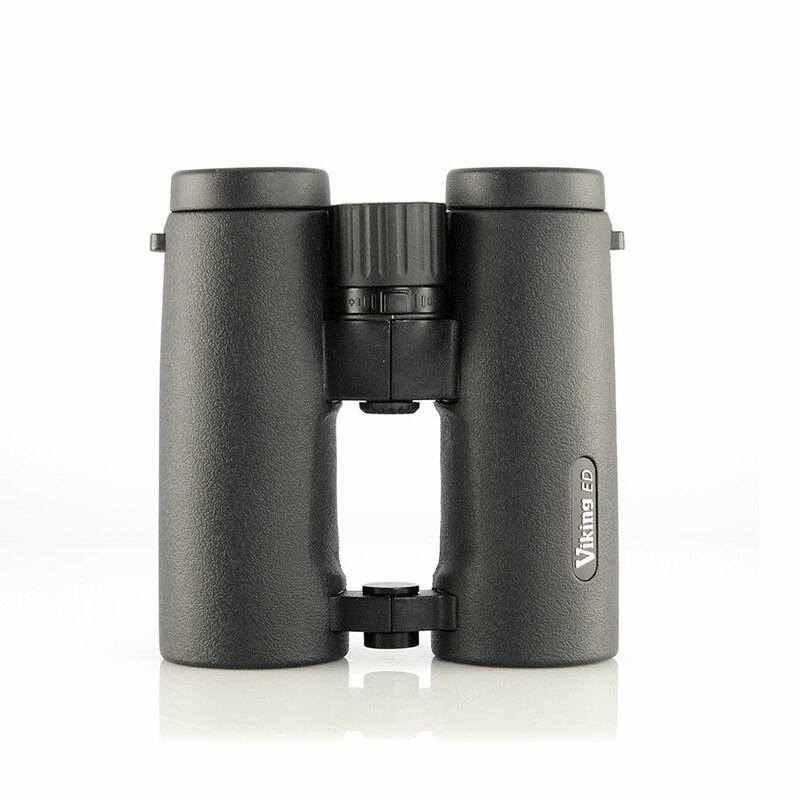 Bringing a new level of viewing experience the ED FF provides stunning edge to edge clarity thanks to the field flattening lenses. 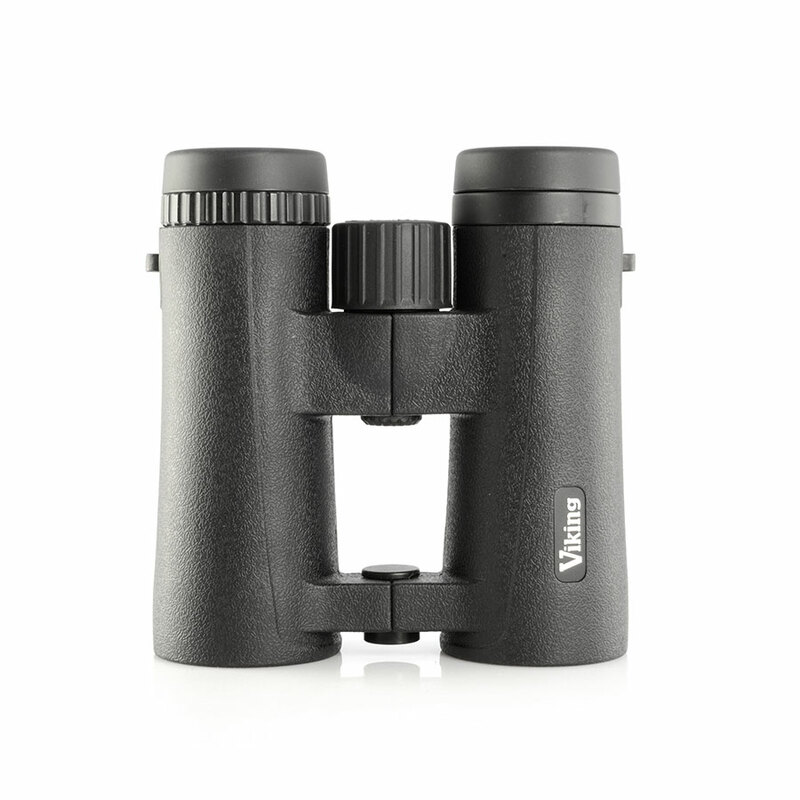 Following on from the highly successful Vistron range the Vistron Pro incorporates an open hinge design. 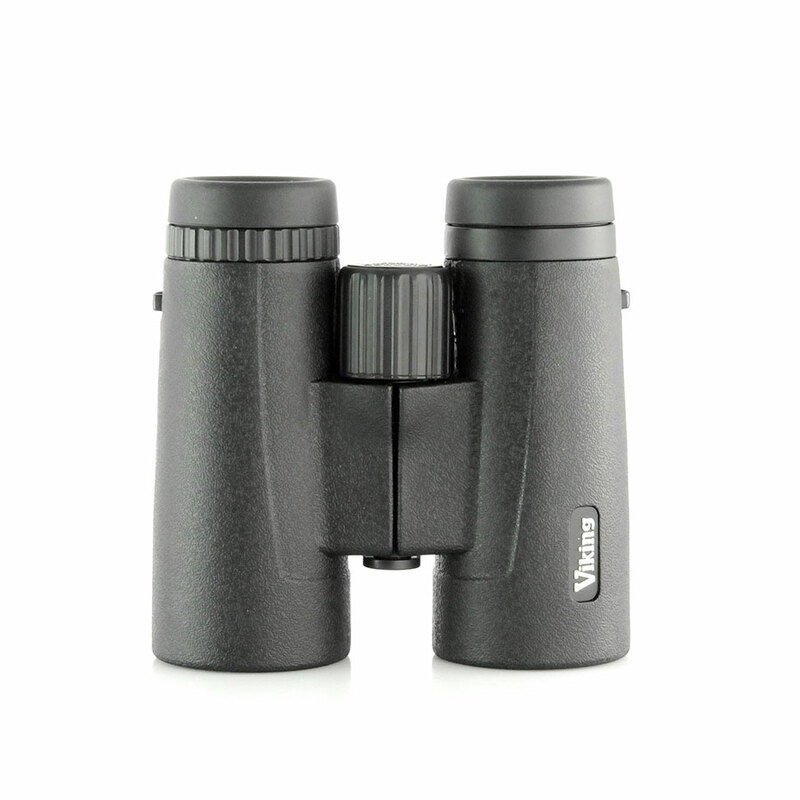 The Navilux is one of the most popular viking models giving both great value and quality. 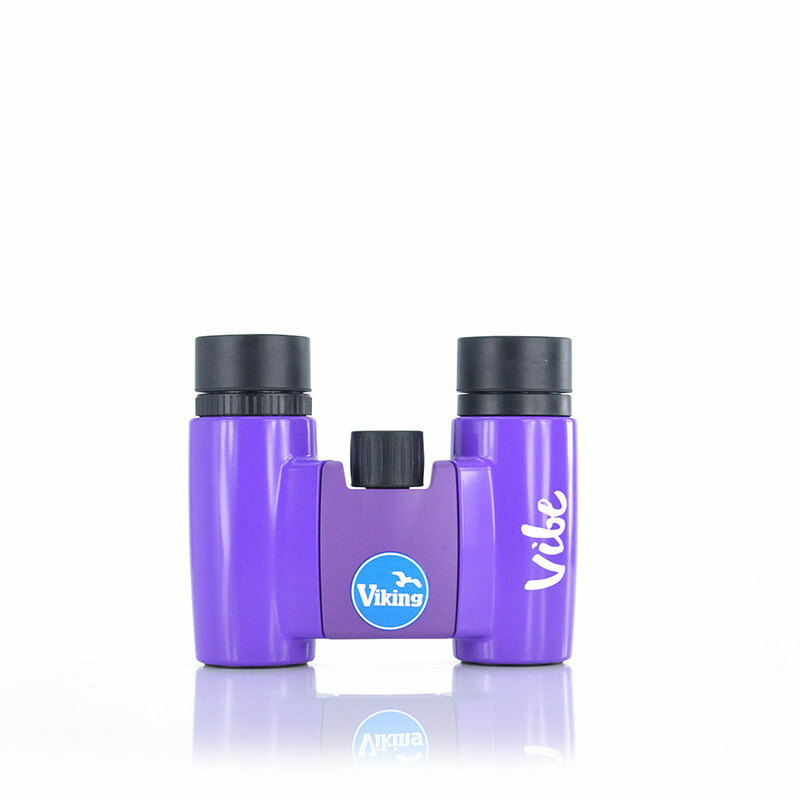 Lightweight and stylish 8×21 binocular available in a range of bright and vibrant colours to match your style. 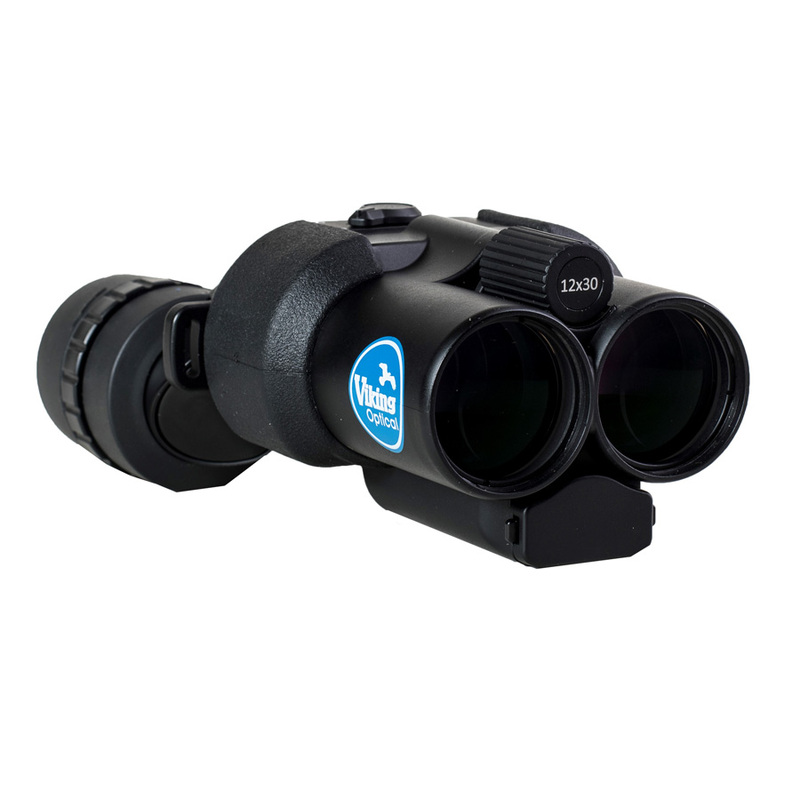 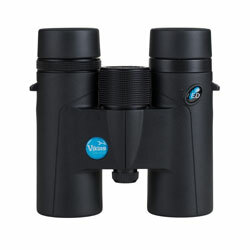 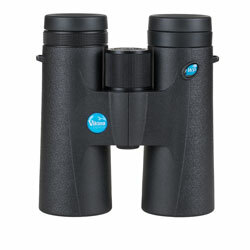 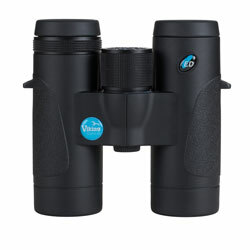 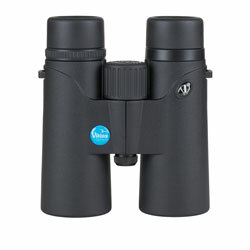 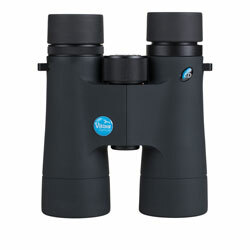 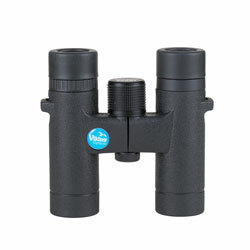 The Otter is the perfect entry level binocular combining quality BAK 4 prisms, rubber armouring and a weatherproof body.